Umesawa M, Stroke. 2008 Sep;39(9):2449-56. 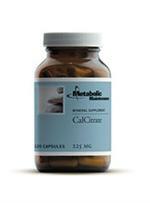 Directions One (1) capsule daily as a dietary supplement, or as directed by a Doctor. One to four (1-4) capsules daily as a dietary supplement, or as directed by a Doctor.